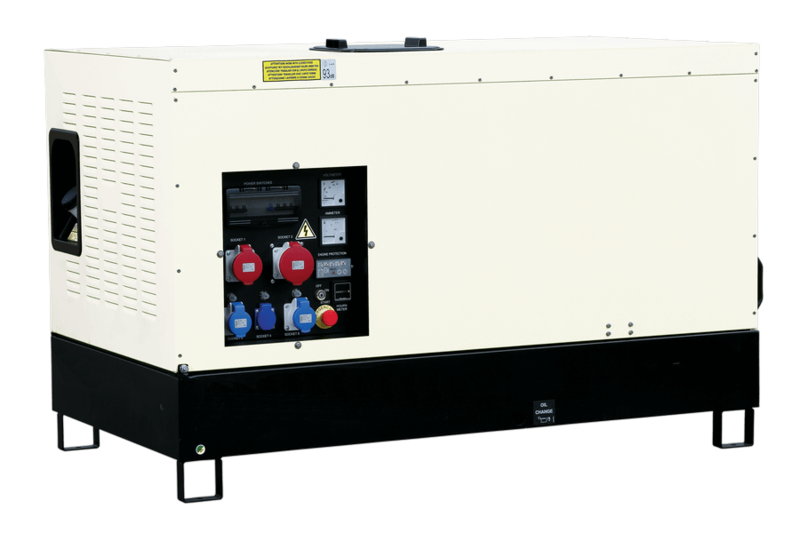 GMB Line is the Generac Mobile® line of powerful and reliable 50 or 60 Hz basic power generators designed for professional use to support electricity mains failure or serve isolated locations. 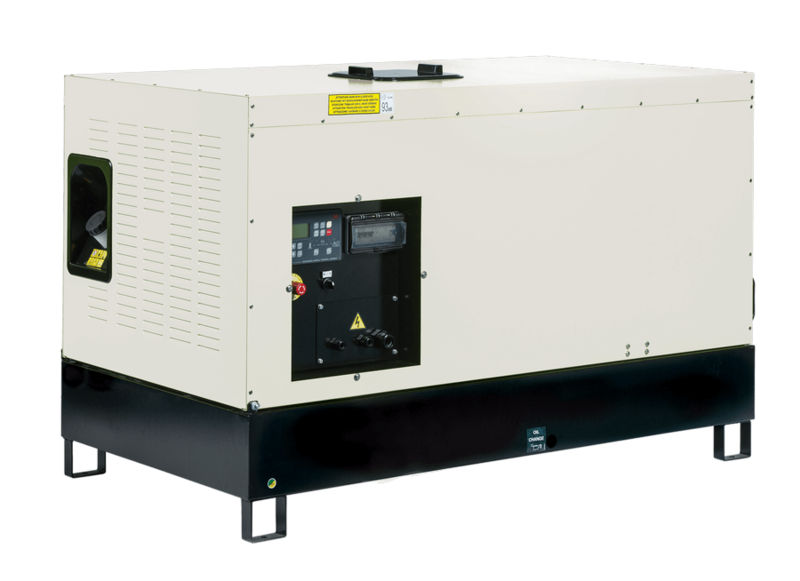 Easy to transport, install and store thanks to their compact dimensions, these generators are ideal for home stand-by, construction sites, mobile workshops and small industrial applications. Available both in open and soundproof version. GMB Line cover a powering range from 10 to 25 kVA, for a total of four models available with different voltage settings, that may vary the Stand By Power (LTP) and the Prime Power (PRP).